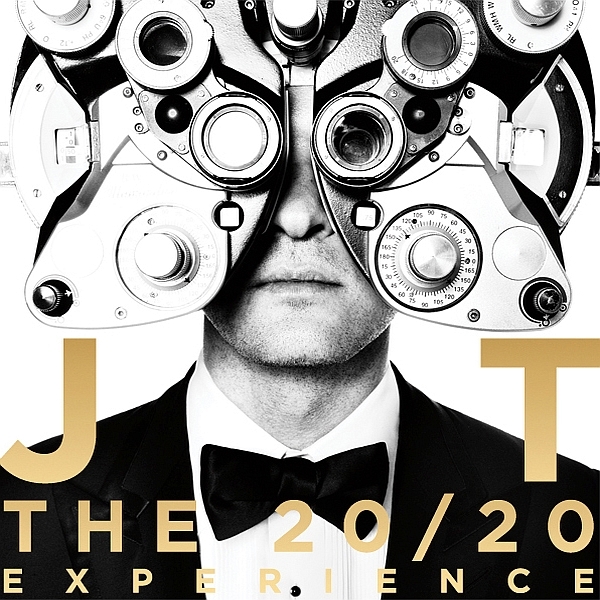 The 20/20 Experience font here refers to the font used on the cover artwork of The 20/20 Experience, which is the third studio album by American singer Justin Timberlake, released on March 15, 2013 via RCA Records. The font used on the cover is probably Gotham Bold, a widely used geometric sans-serif font designed by American type designer Tobias Frere-Jones in 2000. You can view more details about the full font family here. In addition to The 20/20 Experience, Gotham typeface is also used in the following logos, movie posters or album covers etc., including: Cold Water (Major Lazer), Eichmann, Detroit: Become Human, That Awkward Moment, Carry You, Discovery Kids, Open Happiness, Miss Movin’ On, Girls Beyond the Wasteland, All She Can, Flipped, Hope, Hobby Lobby Logo, Beyond: Two Souls, The Kissing Booth.